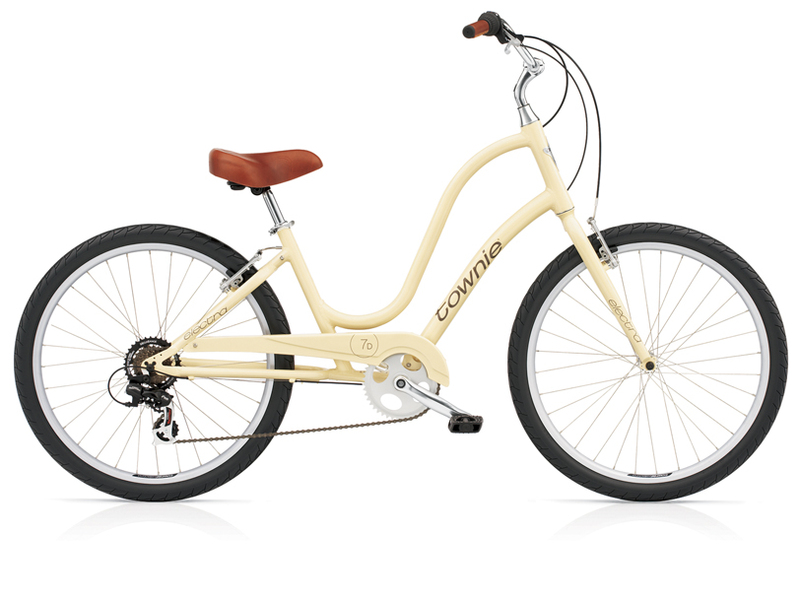 My card reader is not working right now so I had to borrow this image from the internet, but trust me when I tell you that I ♥ my little vanilla townie with aluminum fenders and tan leather seat. It's such a fun little way to ride around town. Comfy and cute!?! Well, I just love it. But sometimes a mom needs to have a little storage space. I love the rattan baskets, but when I saw these basket patterns at a LQS the other day, I knew I just had to buy them! One for me, and one for the little Missy. Wouldn't they make such cute birthday gifts for all the other little girls in the neighborhood? 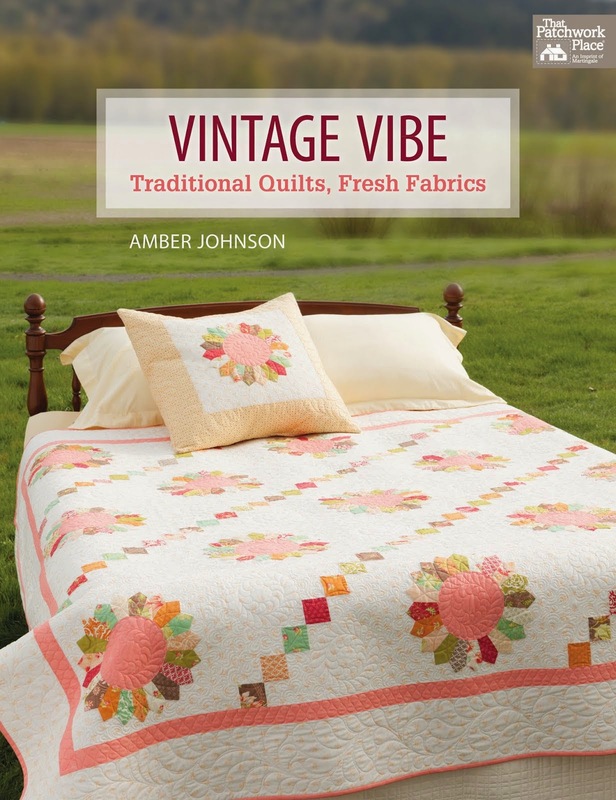 Don't you just love everything about this cover shot? 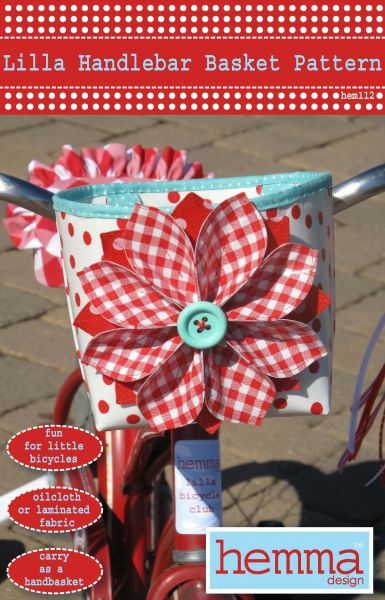 And can you see that little gingham bike seat cover on the childs' bike? So cute! 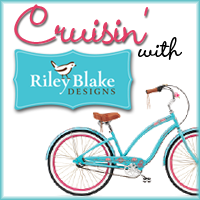 Speaking of bikes and baskets, I also wanted to tell you about a contest that Riley Blake is hosting right now. They're giving away three beach cruiser bikes AND one lucky person will even win a free cruise! 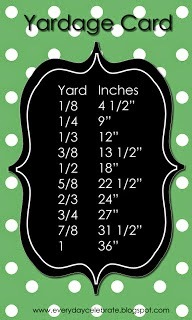 If you like to quilt or make home decor projects, click here for more details: http://www.rileyblakedesigns.com/. 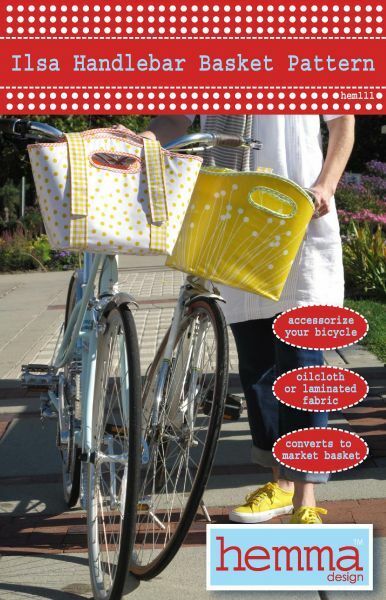 Then, after you win, be sure to buy these cute patterns and whip yourself up a new basket for your NEW BIKE! You'll feel like the cutest thing around! These baskets are absolutely adorable! I definitely need to buy the pattern so that I can make one of these baskets for my my dad's wife. Those baskets are absolutely adorable!!!! Awesomeness! I need to make one for my cruiser! The flower basket is just too cute. And, why have I never thought of covering a bicycle seat??? 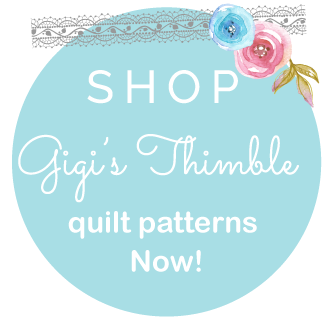 I can't wait to see what you do with your pattern! Wow -- those are super cute! I've thought about making a basket like that for my bike, but I have a little headlight so it won't work. I LOVE your bike too! I don't have a bike, but if I had one as cool as your Townie and a cute basket like those you showed, I'd be tempted to ride a bike again. 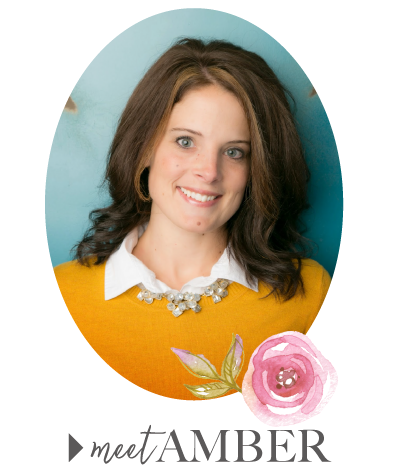 Have a wonderful 4th, Amber and thanks for sharing about the Riley Blake contest. I'm headed over there now.